Welcome to Art Shebang. 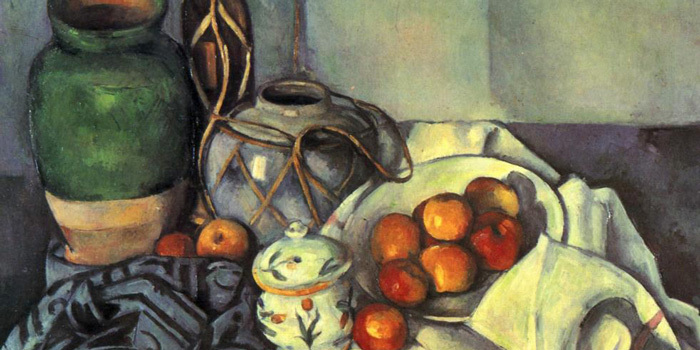 A site dedicated to exploring and studying art. The best way to get inspired to do your own art is to study the work of the masters. 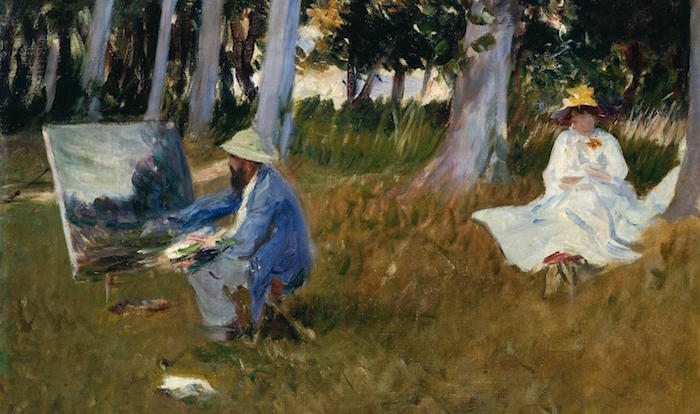 Discover work by famous artists from different time periods. Get connected with the vibrant Sacramento art scene. Find local galleries, events and artists. 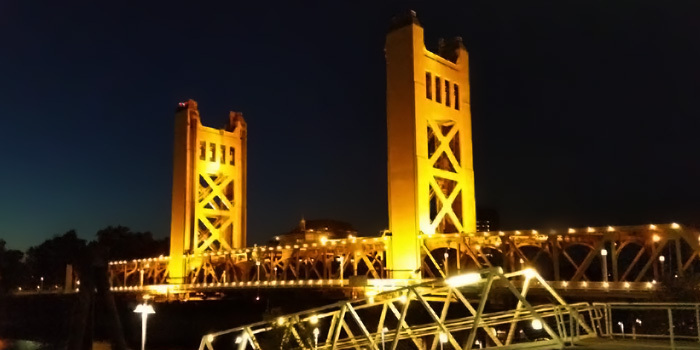 Art shows are one of the many fun things to do in Sacramento, California. 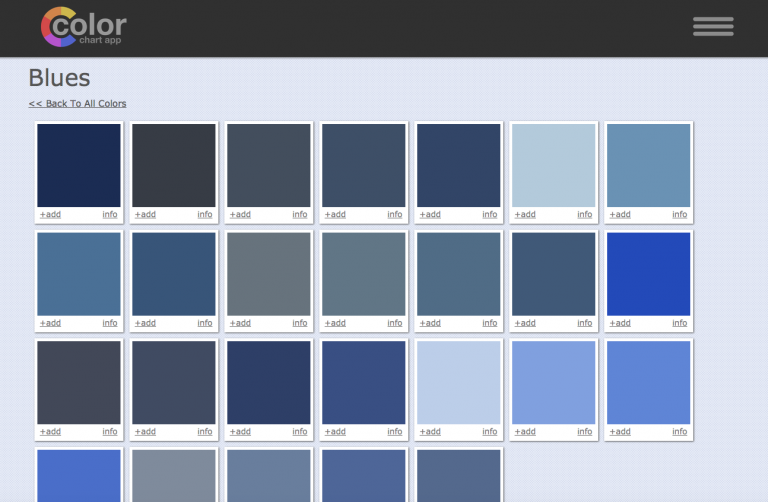 Use this app to pick colors for your art. It will automatically tell you the paints you need. You can save and share the results. Are you an artist? You are invited to add your information and art work to the site.